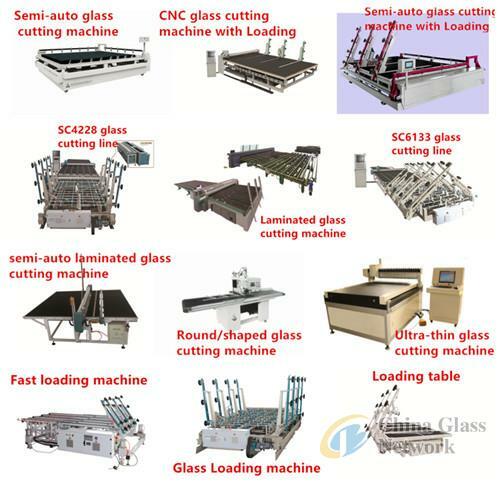 Glass breaking mode: there are auxiliary devices to break the glass manually and heating pipe to break the PVB film. 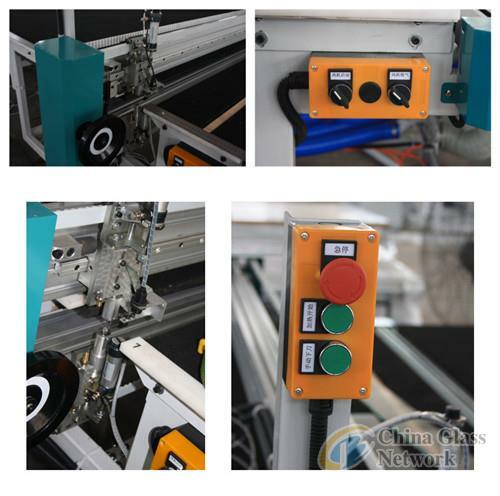 Positioning system: Manual positioning in X axis, steel ruler in Y axis. Cutter head moving by the timing belts controlled manually on the linear guide. <!--[if !supportLists]-->7. <!--[endif]-->Break the glass manually now and pack on the rack.